Our bubs have finally arrived. Cupcake and Moonie have 5 healthy plump bubs. Please contact us for information. 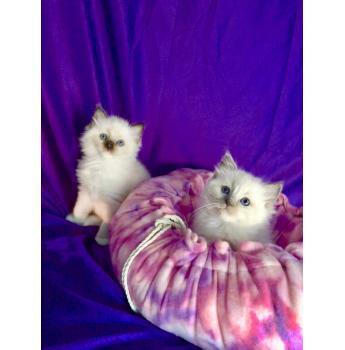 Sempre Sphynx have a Cream Point and white Boy ready for their forever homes. I have reduced this boy to help get him into his forever homes asap.